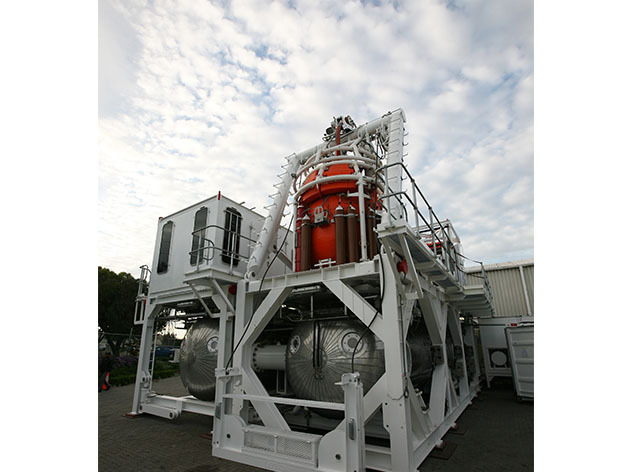 Unique Group, one of the world’s leading integrated subsea and offshore solution providers, has entered into a contract with Singapore based POSH Subsea to offer integrated diving solutions. As part of the agreement, Unique Group will design, manufacture and deliver Classed Air and Saturation Dive systems for integration on POSH’s vessels. Under this partnership, Unique Group will be supplying a holistic suite of classed air & saturation diving equipment, compliant to the stringent Oil and Gas Producers (OGP) 468 and International Marine Contractors Association (IMCA) guidelines, as well as consumables and technical support during and post installation spanning across a two-year period. 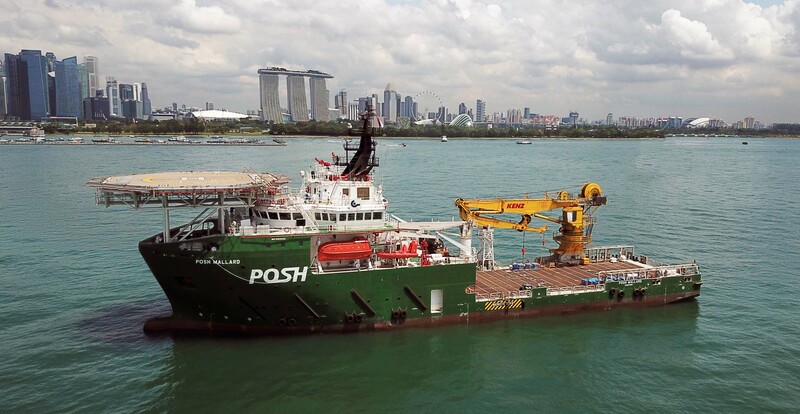 The Unique Equipment Manager (UEM), a digitalised planned maintenance system integrated with the dive systems will enable POSH to track the condition of the equipment more accurately thereby minimising operational downtime.